We once again plan to partner with the Salem Keizer Education Foundation (SKEF) to provide Kaneko Day Camp as one of SKEF’s summer programs. Our session will be titled “Explore Japan!” and the date is not yet confirmed. Our international students (ASP students) teach the classes. 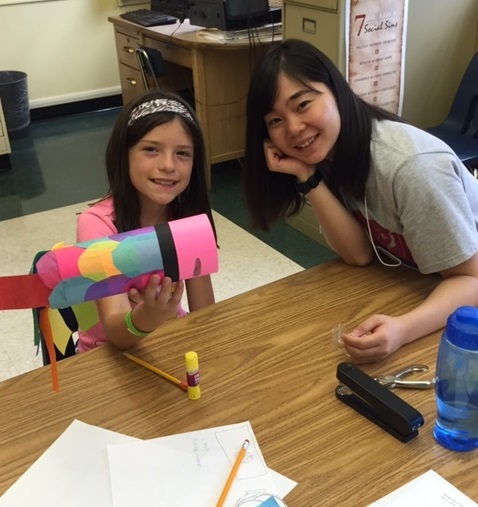 Campers will engage in a variety of hands-on activities to learn about Japanese language and culture. Students entering K-5 will be eligible for Day Camp. The venue for the camp is TBD. Because the program is a part of SKEF summer programs, campers are able to be dropped off earlier and stay later in the day for more flexibility for working parents and guardians. SKEF offers both half-day and full-day care options for the week; although Day Camp will only be half of the day (K-2 in the morning, 3-5 in the afternoon), your camper(s) can also sign up for another half-day session for a full-day of care during that week. NOTE: SKEF childcare professionals will be present during the camp to ensure that all campers have a great experience! If you are interested, please register through SKEF.